LIMITED to a 155 mp/h, it can do more! Really, you are right. The stock engine went 13.1@175 on 1/4 mile. This engine is not stock! Perhaps 12.7 on 1/4 mile... perhaps..
no one said it is untrue ..problem is no speedclock is accurate, specially older ones are pretty off the real speed, 100km/h speedclock is most likely 95km/h and 200km/h is most likely 190km/h or even worse, no one knows the tire combination of the video car which also could effect the different between speedclock speed and real speed..and no one knows if not modified.. 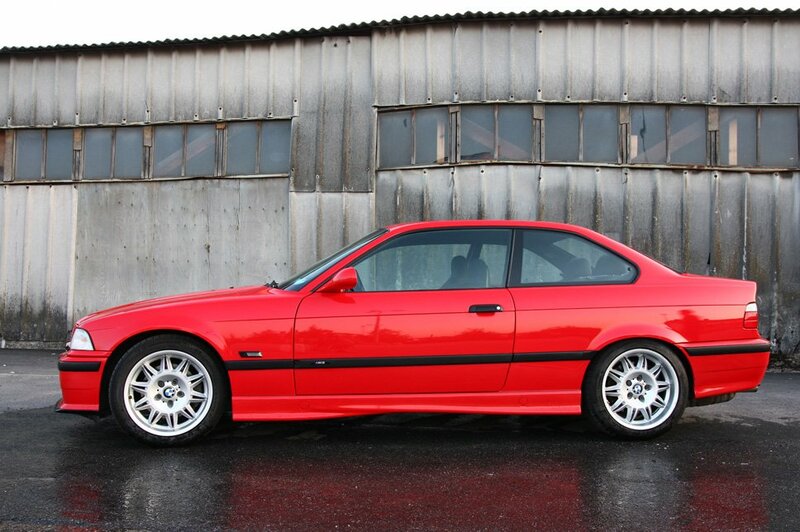 The fist 'real' M3 South Africa got. Still one of the best handling sports cars of all time! 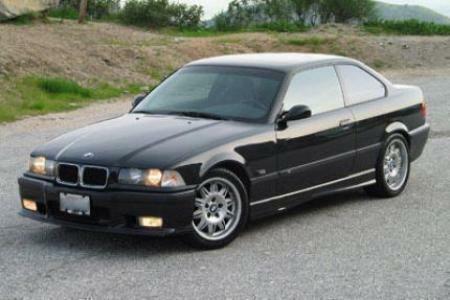 this car is not an m3, because it has bad brakes?? what r u smokin? And mine has 6 gears! That will be extremely hard to find out because magazine is from late 90s. It's 10 years old now. Just like the car itself. 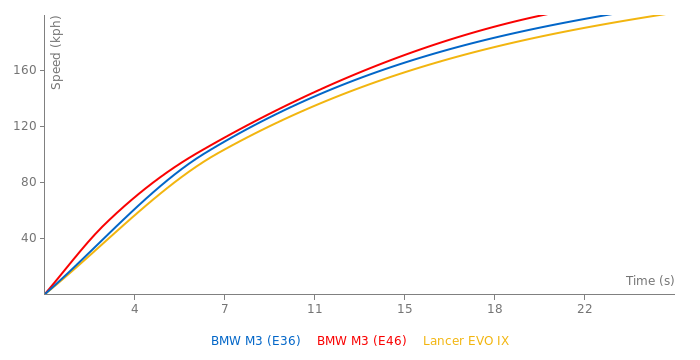 just a sidenote the US Version of the e36 M3 was only 240hp and has nothing to do with a real 321hp e36 M3. Did car and driver test the 321hp version or the 240hp US version at Nelson Raceway?